The Denakil also known as Dalol is a low-lying gigantic rift crack which is still getting wider. 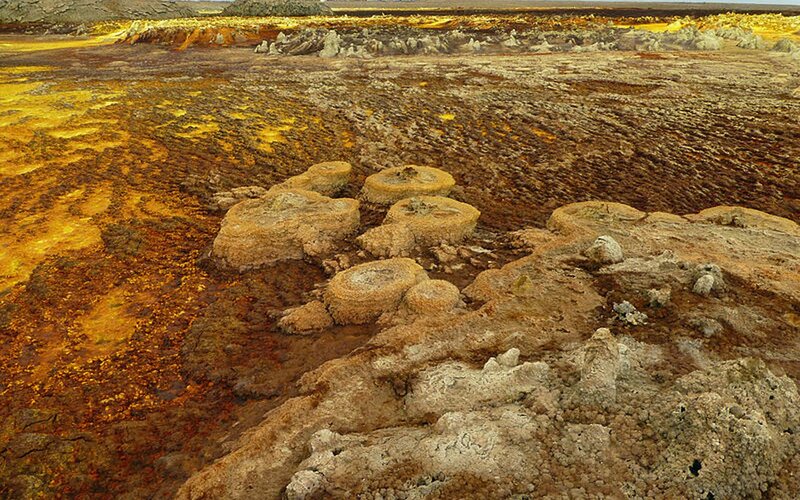 The Dalol has a total area of 92,000km2. Daily temperature can reach up to 60°c, and overnight it is freezing cold. The Denakil Depression was part of the Red Sea in geological past. Later the sea was separated from the main Red Sea by volcano-tectonic process, and in the end all the water was evaporated. The thick blanket of salt left after evaporation is being mined for home and commercial use by the local people. It has been the source of salt for highland Ethiopia for centuries. 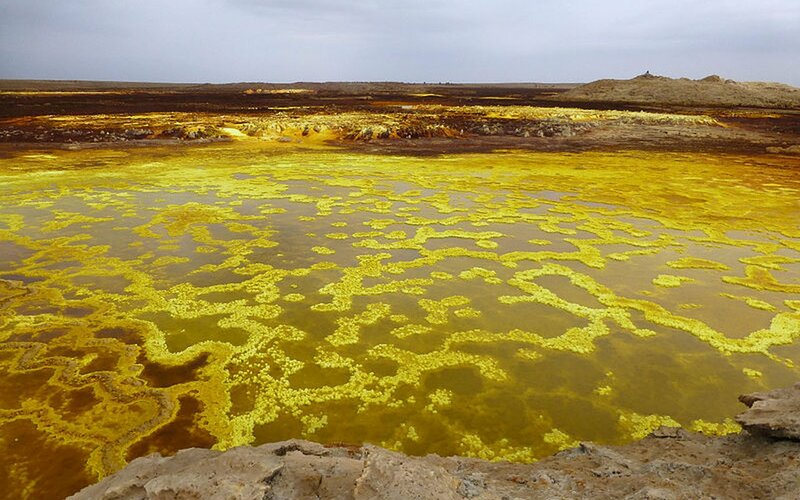 The Kobar sink within the Dalol Depression at the center of the Denakil Depression is around 120m BSL. 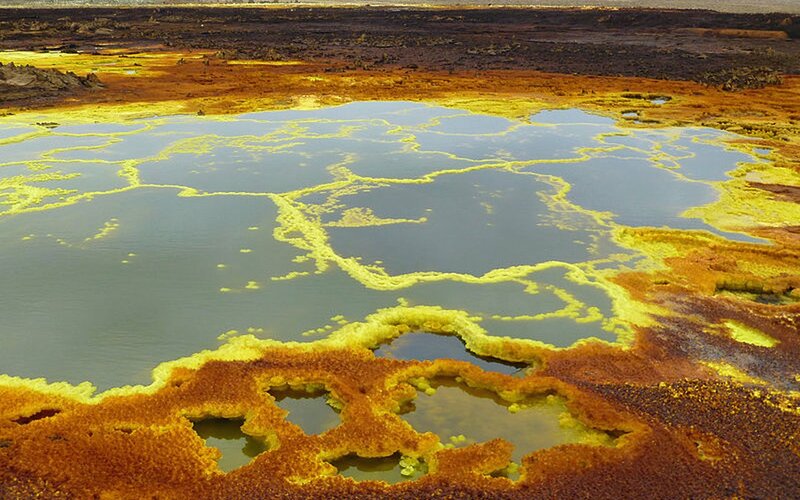 Volcanic activities and thermal manifestations (fumeraloes and hot springs) are common in the Danakil. 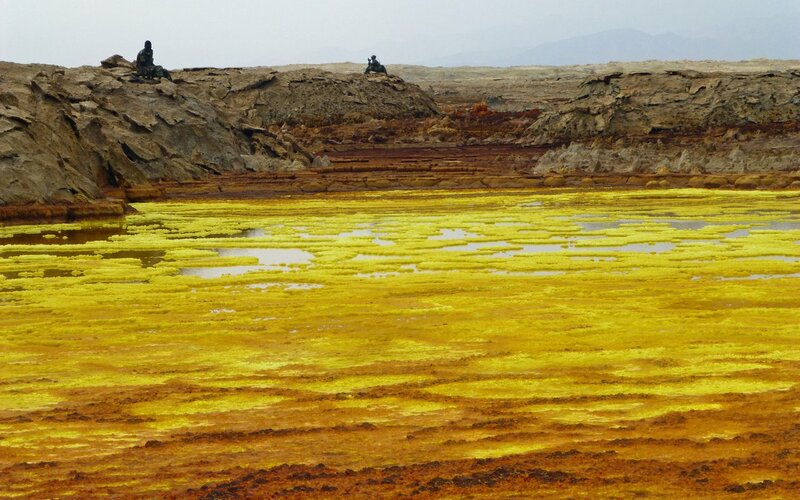 In recent years, the Danakil Depression has become one of the most popular tourist sites in Ethiopia. 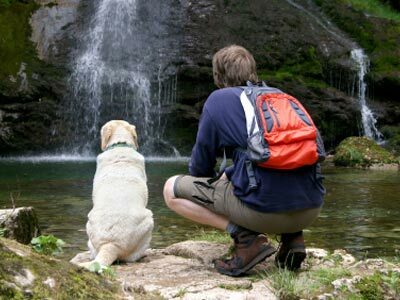 The major attractions are geological and geomorphologic features and active volcanic centers such as the Erta Ale Volcano (13.6°N, 40.67°E), which erupted in 2007. It is an active shield volcano, which has a base diameter of 30km and is only 500m high. Spectacular regional ground cracks and faults created by earthquakes are common throughout the Danakil and Afar Depression. 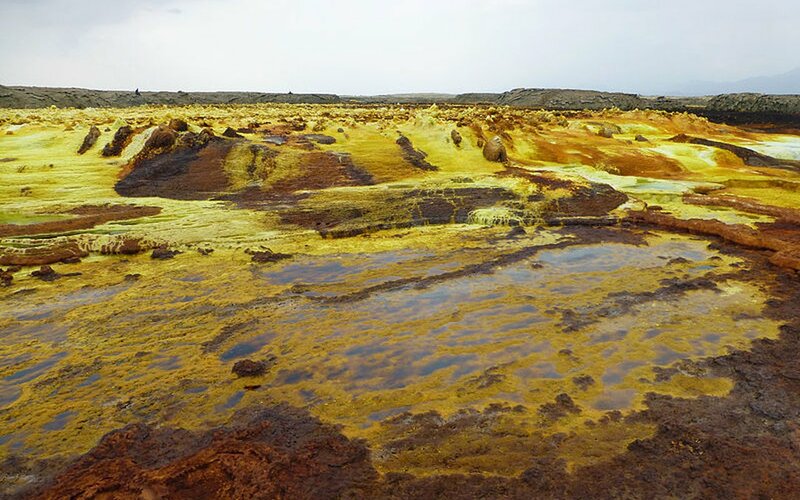 Erta Ale is an active shield volcano located in the Afar Region of northeastern Ethiopia. It is the most active volcano in the country. Erta Ale stands 613 metres tall, with a lava lake at the summit. In the Summit of the Erta Ale Caldera there are two pit craters. The larger one (300-400m diameter) in the northern part contained a lava lake in 1968 and 1973, which is now inactive. The central, but smaller pit (140m diameter, 60 to 90m deep) has now an active lake lava 60m wide and 100m long.